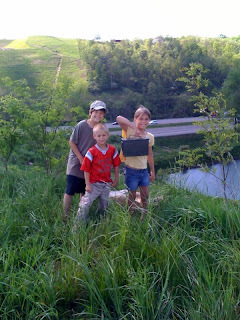 Geocaching - we are so hooked! 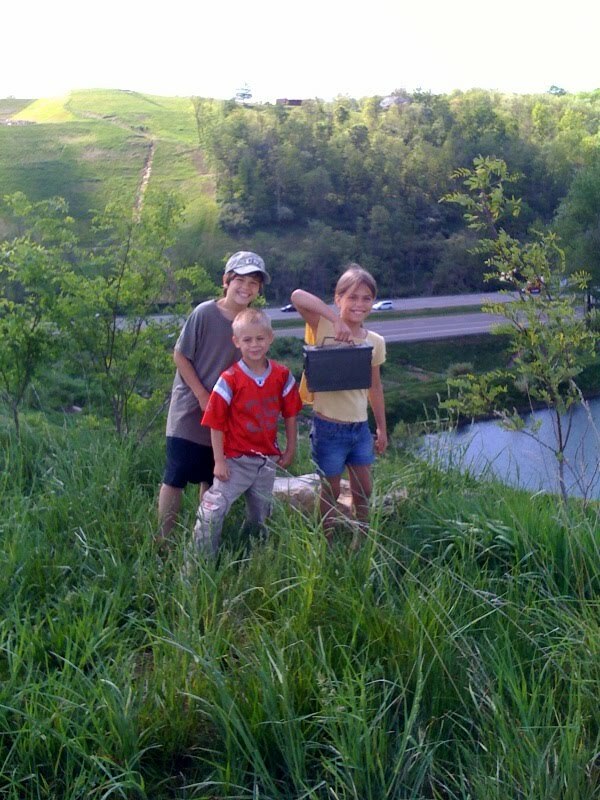 We LOVE Geocaching!! Cant wait to be able to do it all over the USA! Geogaching looks like so much fun! I'm hoping to do it when we hit the road!